The Nevada team is in the initial stages of reaching out to stakeholders to create conversations about the policy levers and statewide practices. 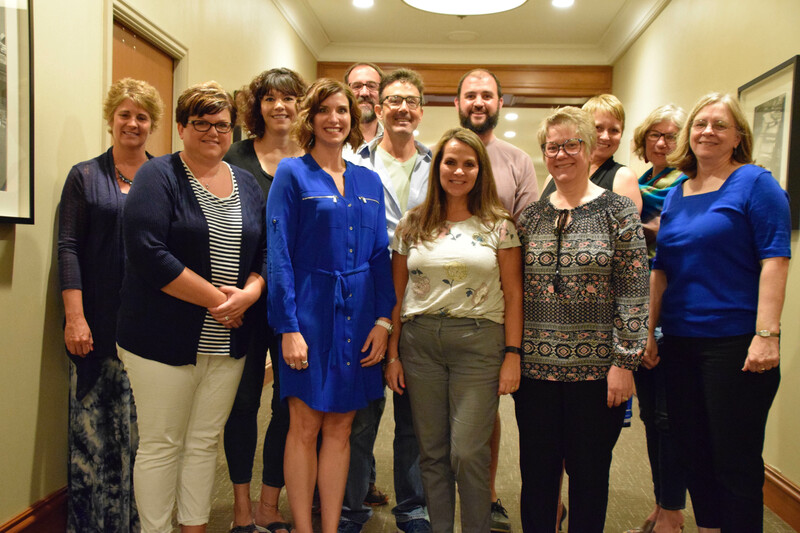 The state standards committee (SSC) is proposing a state-wide plan for multi-tiered systems of supports (MTSS) and organizing a large conference to train local education agencies (LEAs), in partnership with the state education agency (SEA), at the close of the project. To date, the most notable accomplishment is strong collaboration among the Nevada Department of Education (NDE) and institutions of higher education (IHE) participants. The Nevada Department of Education, Great Basin College, Nevada State College, the University of Nevada-Reno, and The University of Nevada-Las Vegas are partnering with CEEDAR to collaborate across general education, special education, and LEA school leadership levels to develop a common understanding of culturally responsive and evidence-based practices (EBPs) for meeting the needs of students with disabilities within a MTSS framework. The SSC would like to create an MTSS overview for the state to guide SEA, LEA, and pre-service programs. Vision statements for each of the four CEEDAR levers (i.e., Teacher Preparation, Licensure, Program Evaluation, and Program Approval) will begin in August and will be completed by December of 2016. 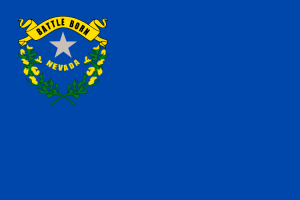 Interested in learning more about reform efforts in Nevada? Contact one of our CEEDAR agency representatives.